CUSTOM BEDFORD ON LARGE PRIVATE LOT...WITH A 3 SEASON PORCH..SITS ALL ON THE LEFT SIDE OF THE FINGER ALONE...BEAUTIFUL LOCATION... CUSTOM FLOOR PLAN ...COMPLETELY REMODELED KITCHEN .. NEWER CABINETS, COUTERTOP, CERAMIC TILE BACKSPLASH, BREAKFAST BAR WITH A SKYLIGHT...ALL NEWER 6 PANEL DOORS AND CUSTOM BI -FOLD GLASS DOORS..CUSTOM MOLDING..NEWER BATHROOM WITH STEP IN SHOWER .. SKYLIGHT ..ALL WINDOWS HAVE CUSTOM WOOD SHUTTERS THAT STAY.. HOME IS IMMACULATE AND TATSEFULLY DONE! COME SEE TODAY! Listing information © 2019 Monmouth-Ocean MLS. 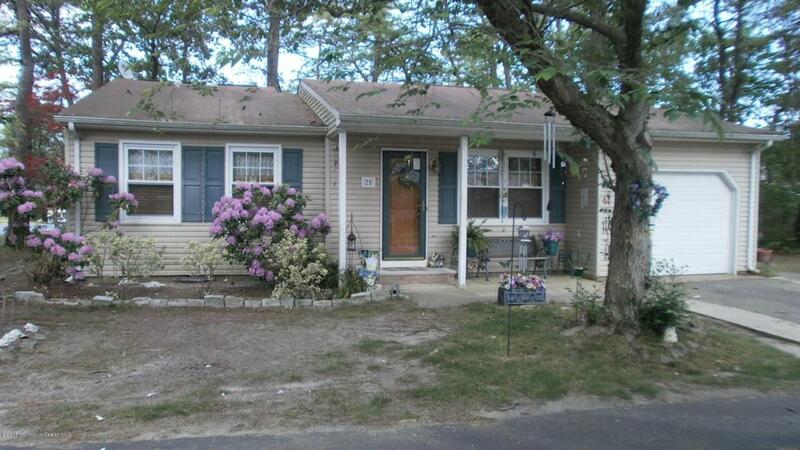 Listing provided courtesy of Sheryl Morales of Exit Realty Jersey Shore.